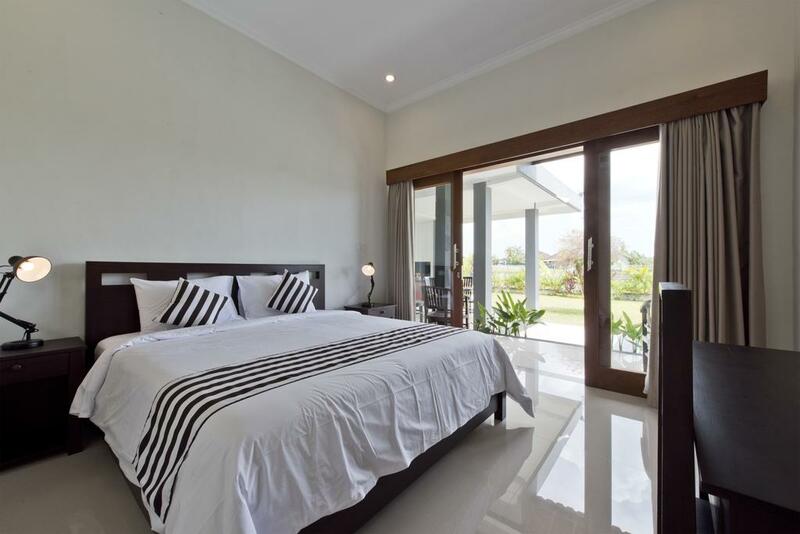 We are pleased to offer cozy guest house in Bali. 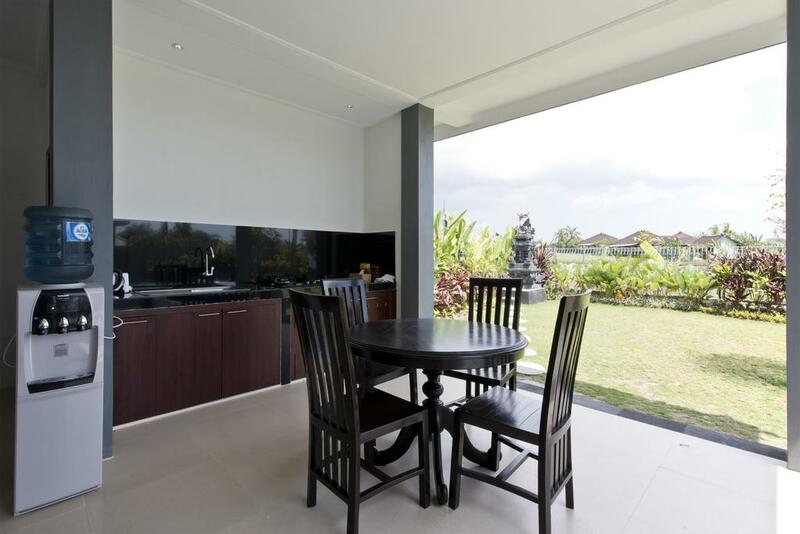 We have rooms for very affordable prices, if you would like to stay in Bali for weeks or even months. 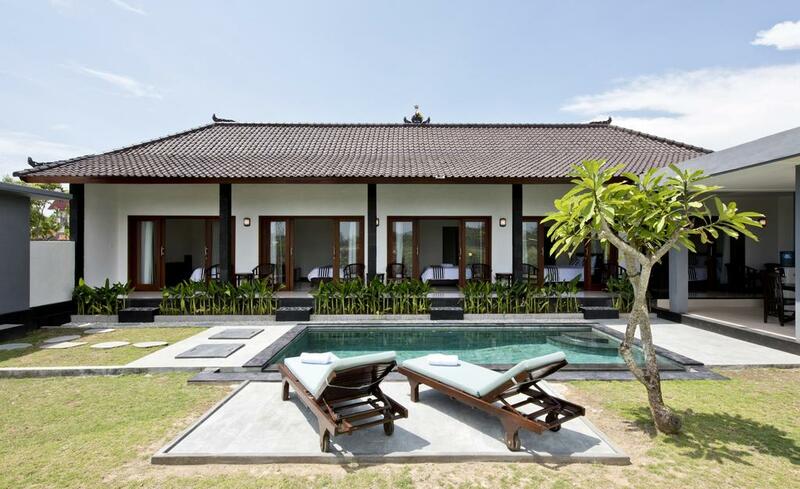 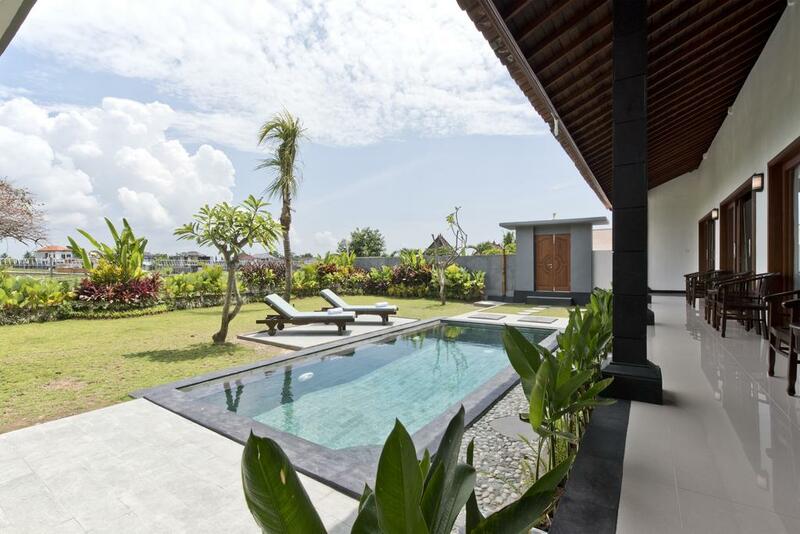 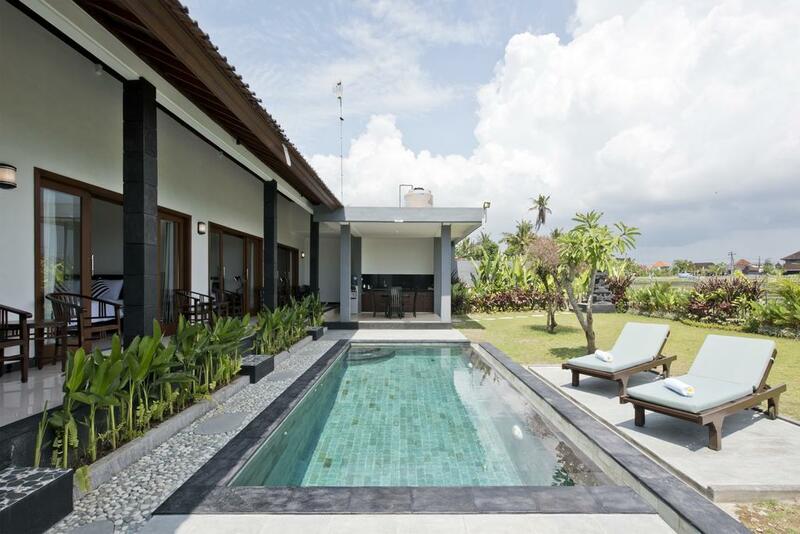 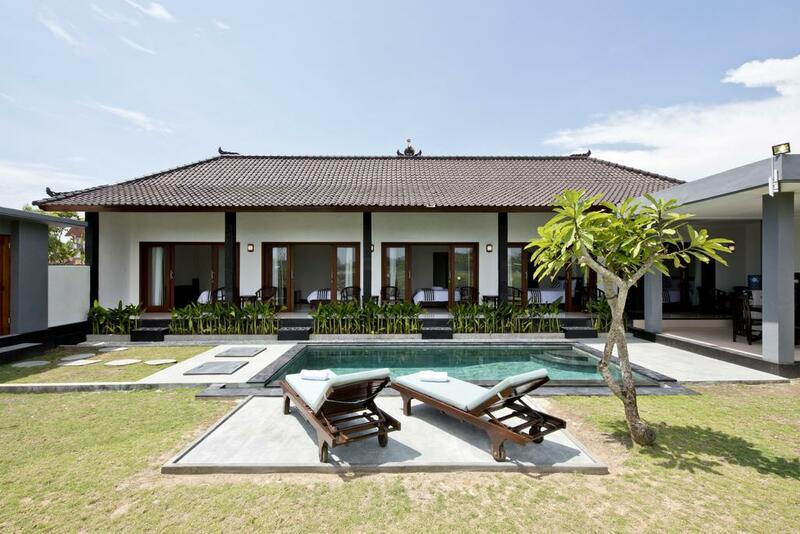 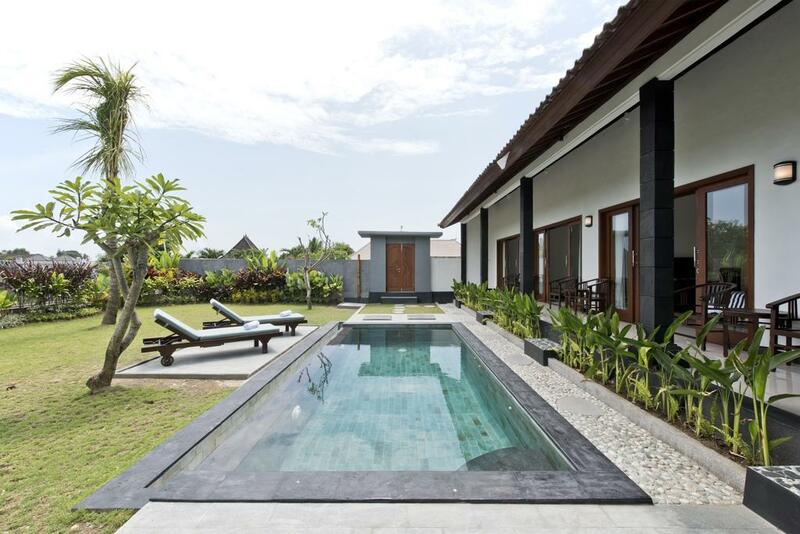 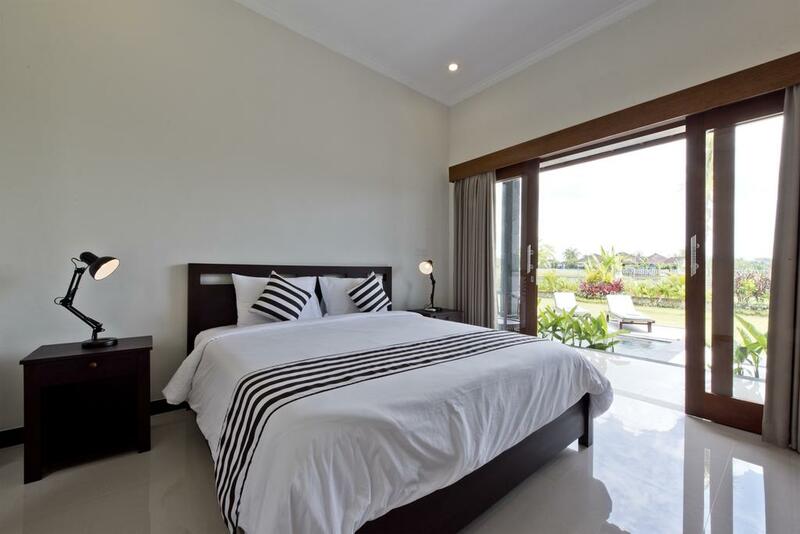 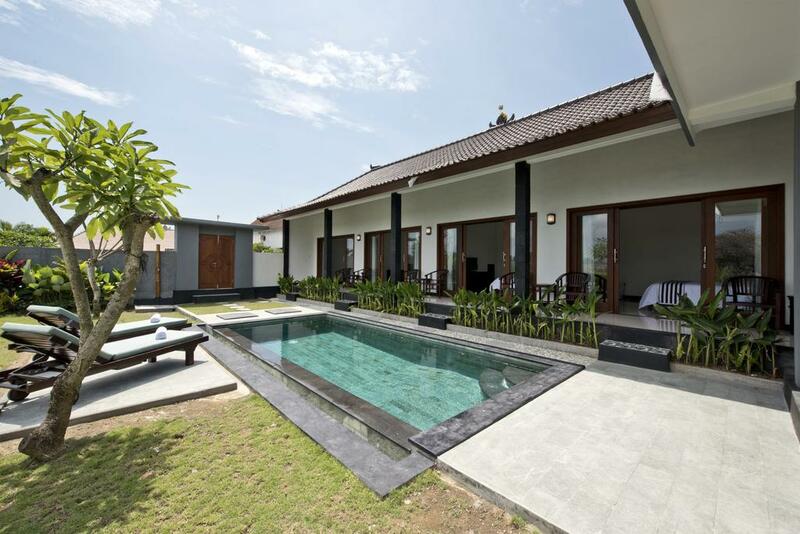 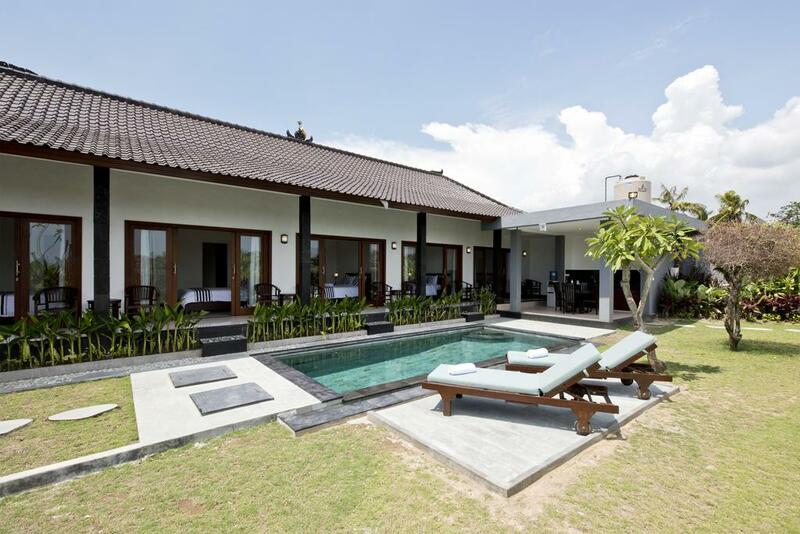 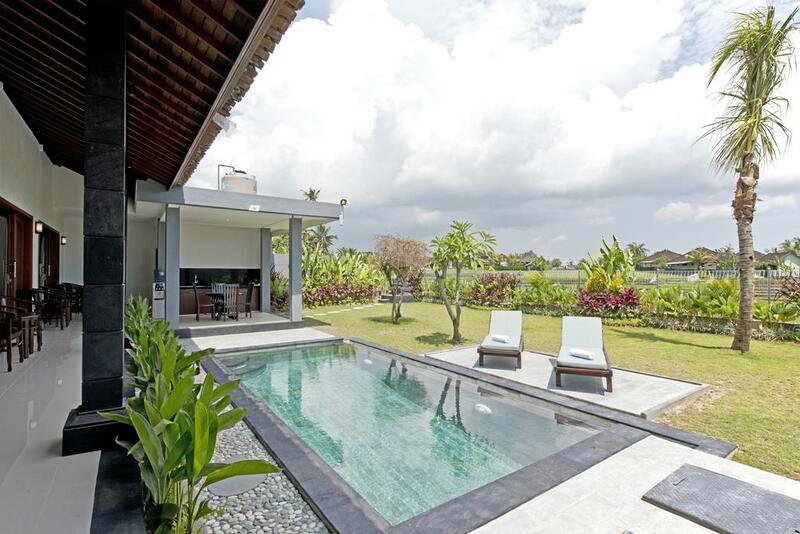 This comfortable and homely guest house, with its friendly and relaxed atmosphere, is situated in Canggu Bali, the perfect option if you give priority to comfort and standard.